Featuring a B footjoint to cover a wider range of notes. 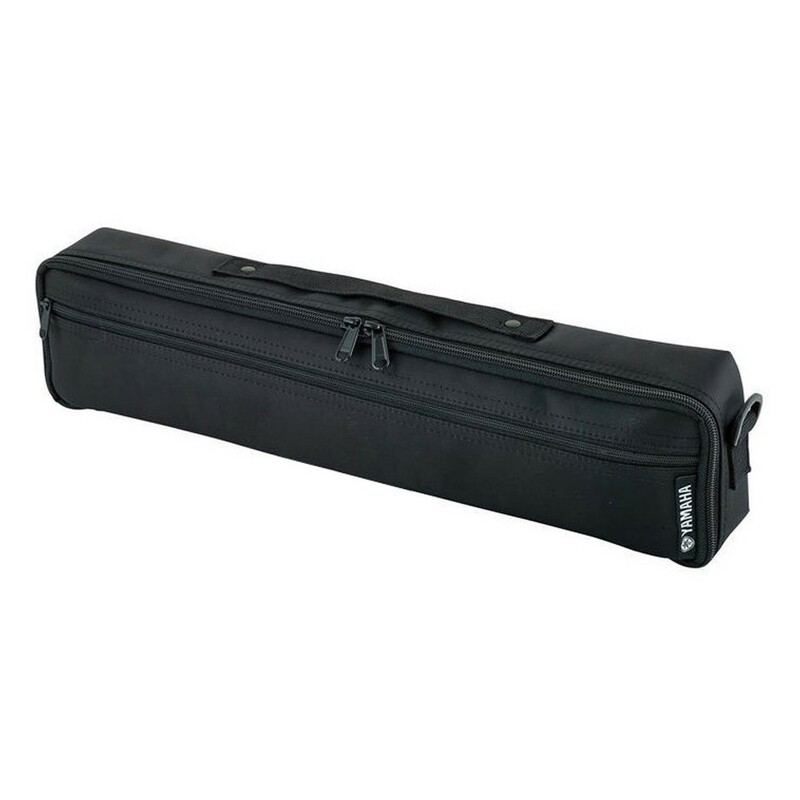 The Yamaha YFL372 student model B flute with gold lip plate offers flexible and virtuosic playing. This model benefits from open hole keys, which allow you to create more expressive notes, including both half and quarter. The added gold lip plate is not only aesthetically pleasing but also helps to improve tonal characteristics. The offset G and split-E mechanism allow a more natural hand shape, which is comfortable for students and beginners. 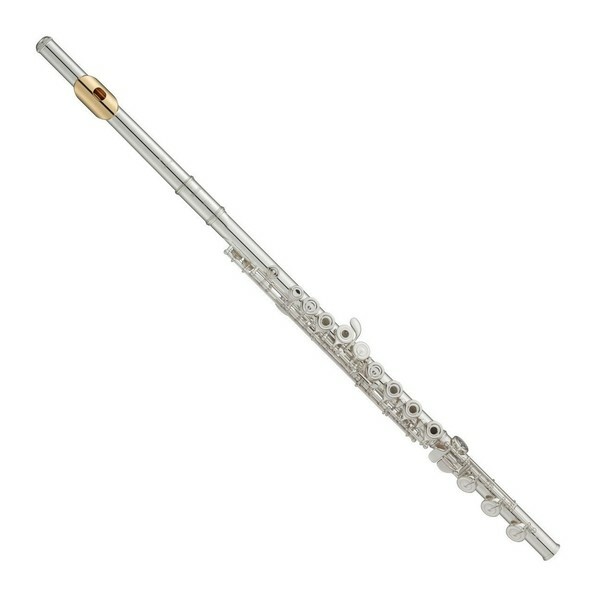 Incorporating a sterling silver headjoint and nickel silver body, this flute is designed to enable a warmer and more powerful tone. Manufacturing processes have been redesigned from the ground up to achieve substantially improved precision that not only leads to greater mechanical accuracy but also minimises the need for readjustment over time. The body of this student flute has been designed to be robust. With a sterling silver headjoint and body crafted out of nickel silver, the flute is able to produce a clear, rich tone effortlessly. 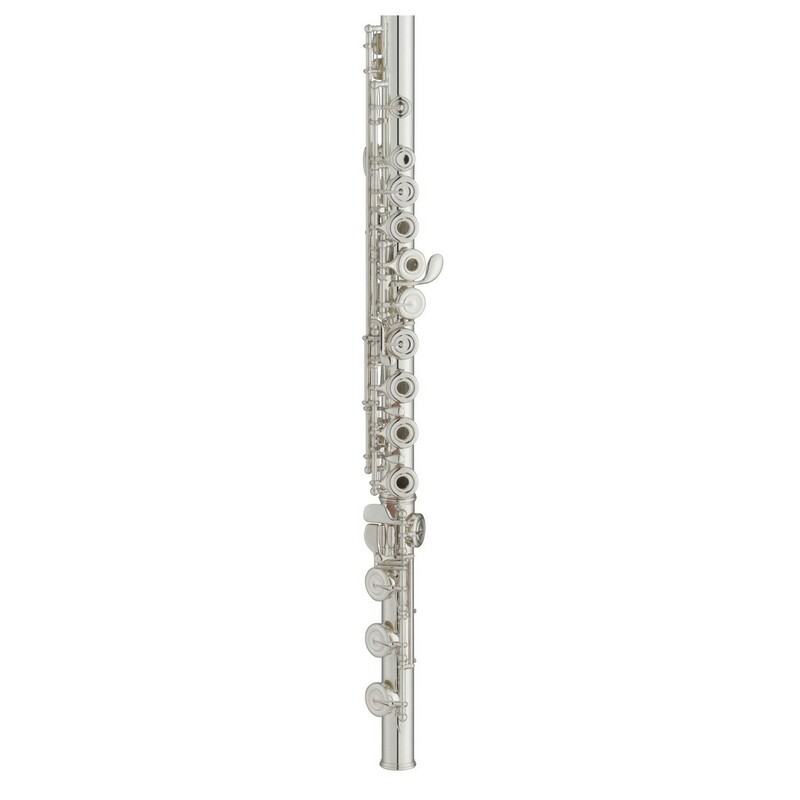 With a double flare taper and unique embouchure hole undercut design for excellent response and a warm rich tone, the CY silver headjoint is appreciated by more advanced students thanks to its even, quick response in all registers. The additional B footing promotes better playing and allows you to reach an extra note in order to cover a wider range of notes.